Here at Baby Tooshy, we are extremely proud to announce the awards we have won. We work very hard in the sourcing of each and every product in our store. Weeks and months of effort go into each product. There is sourcing, but after that strenuous exercise comes months of testing. When we finally come to the end and DO NOT commit, it is heartbreaking. It’s like breaking up with someone you really came to like. Products that do make it to our store, are extra special. They have been battle-tested, and we are proud of them. We personally feel honored when our products are honored. The Baby Tooshy Diaper Caddy has been the recipient of all our awards so far. It is like our “star child”. They say that “whatever you focus on, expands”. That cliche is true when it comes to our award-winning diaper caddy because THIS is the product we spent months on. Continually tweaking and perfecting it. We wanted it to be practical and beautiful and durable. Our customers love it, and this is evident from the wonderful reviews it continually receives. It also makes true another cliche: “hard work pays off”. 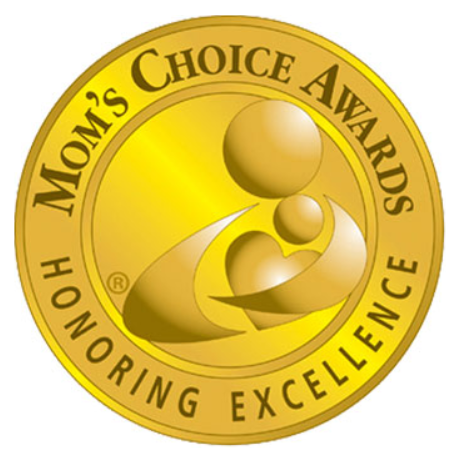 Mom’s Choice Award is a globally trusted organization. It is recognized in over 55 countries, and well respected as the benchmark of excellence. Mom’s Choice Awards cover family-friendly media, children’s products and services. All awards are valued but this one is extra special because of where it came from. Mom’s Choice Award is kind of a big deal. You would therefore not be too surprised to see this Mom’s Choice Awards Certificate in our office. 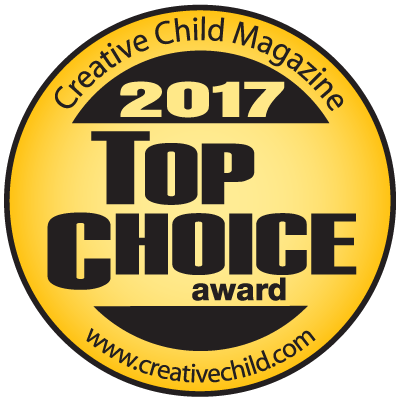 In the Creative Child Magazine’s Awards Program, products are submitted and evaluated and reviewed by real moms, educators and early education professionals. What makes this program unique, is that the products are being tested by the people who would normally buy such products. Products are scored and the finalists are determined based on various categories. The babyMaternity Magazine’s Awards Program is special and unique. In this program, products are reviewed and evaluated by expectant mothers, new moms and baby caregivers. What’s also wonderful is that the products are not reviewed by any one person. Instead, they are reviewed by many moms. What is extra special about this program is that the products are reviewed by the end users – thus the people who normally buy these products.